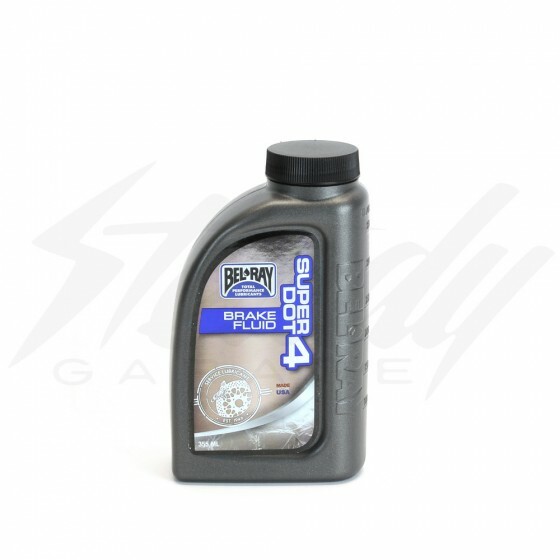 Bel-Ray Super DOT 4 Brake Fluid is a High-Performance brake fluid for use when a DOT 3 or DOT 4 fluid is required. 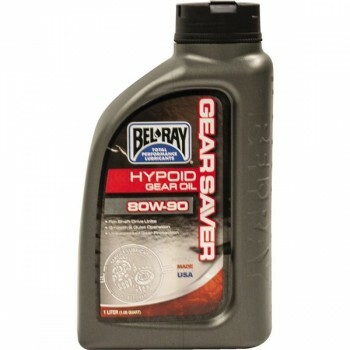 Offers premium performance braking action and system protection for all specified applications. Application: For hydraulic brake systems where a DOT3 or DOT4 product is specified. 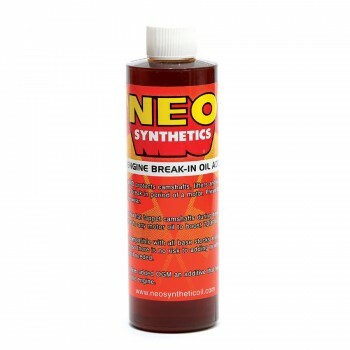 For use in all drum or disc brake systems and hydraulic clutches, except systems using mineral-based fluids (LHM).